In 1993 World Media And Events Limited launched the World Travel Awards and, buoyed by the success of this, launched the World Ski Awards in 2013. It’s only a bit of fun, although I am sure it brings business not only to the organisers but also the award winners. The approach is straightforward: votes are cast online by professionals working within the ski industry, and by ski tourism consumers, at the World Ski Awards website. 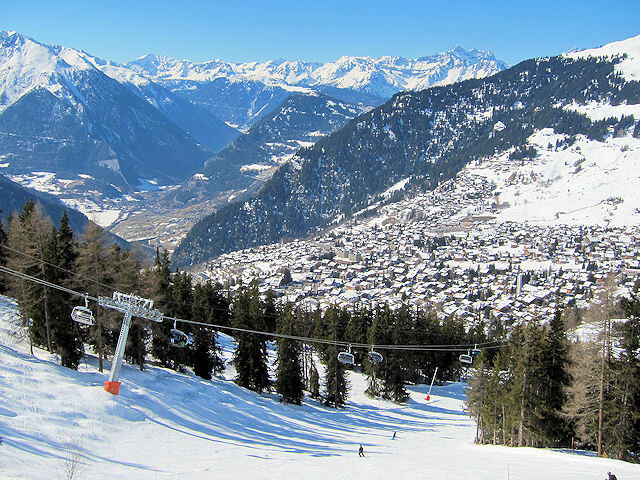 As well as awards for the best in the world, there are also country awards, with votes for the best ski resort in Switzerland going to Verbier.